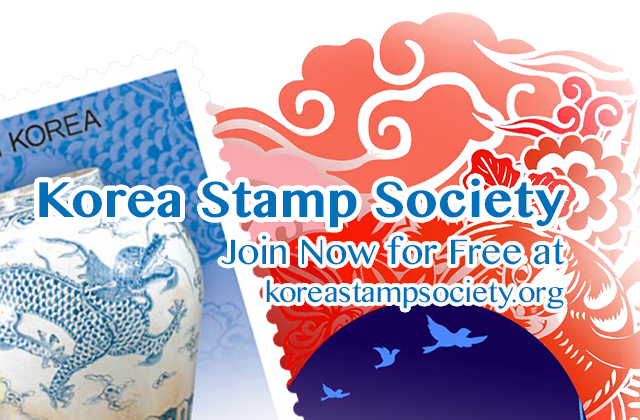 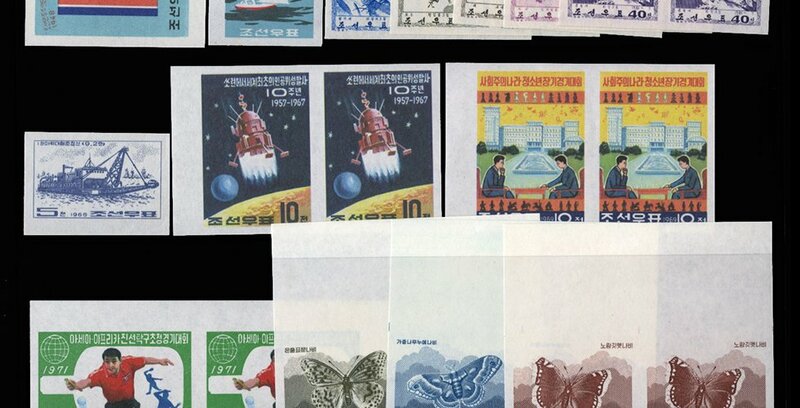 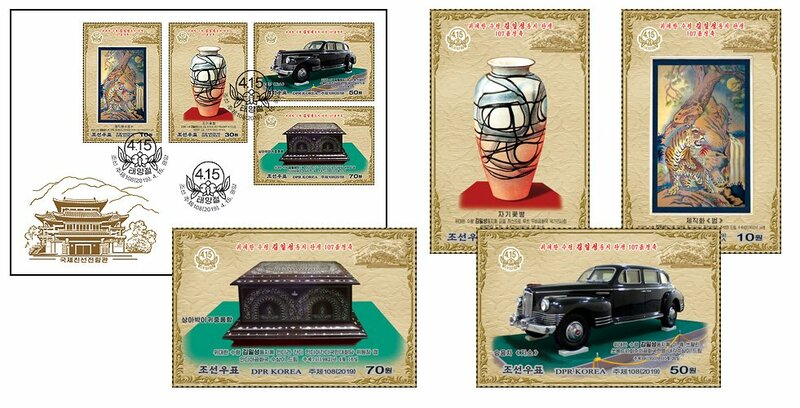 (News from 조선우표사 / Korea Stamp Corporation) Four stamps were issued showing Korean traditional dishes. 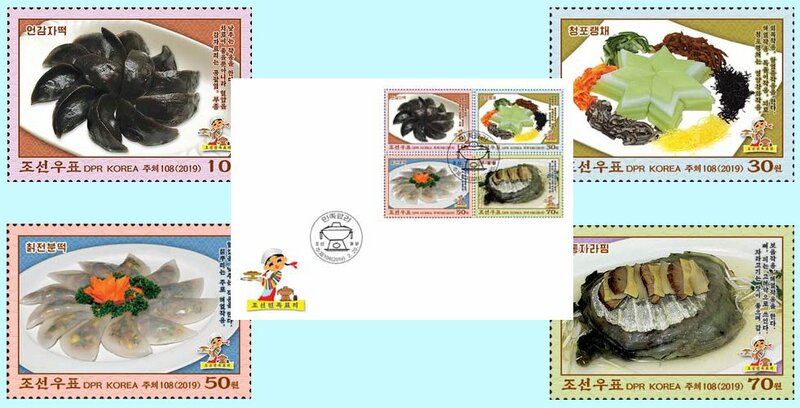 These are frozen potato cake, mung bean jelly cake, kudzu root starch cake and steamed terrapin. 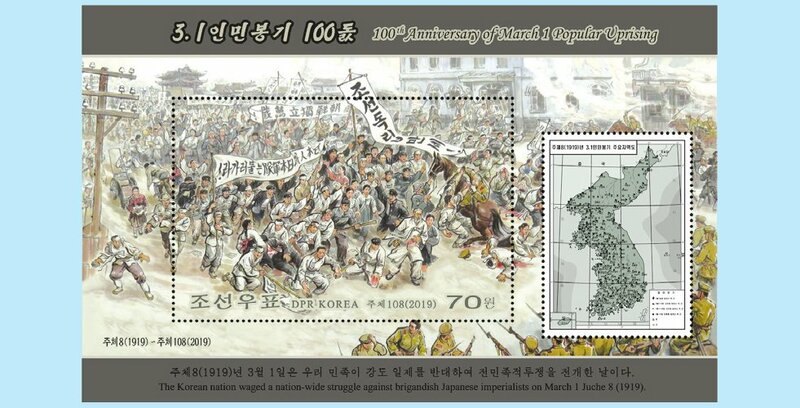 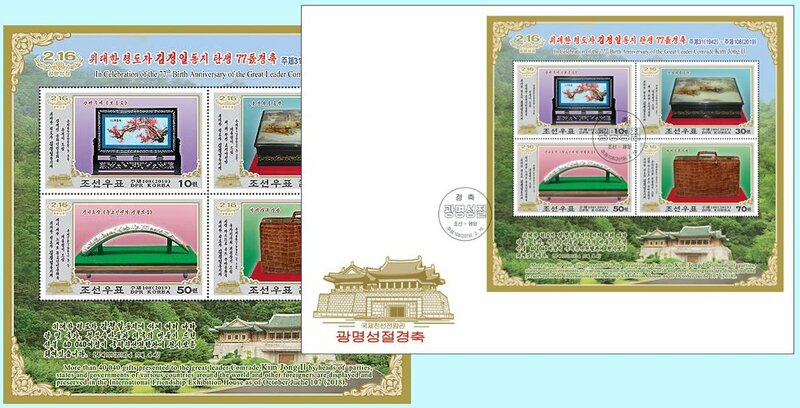 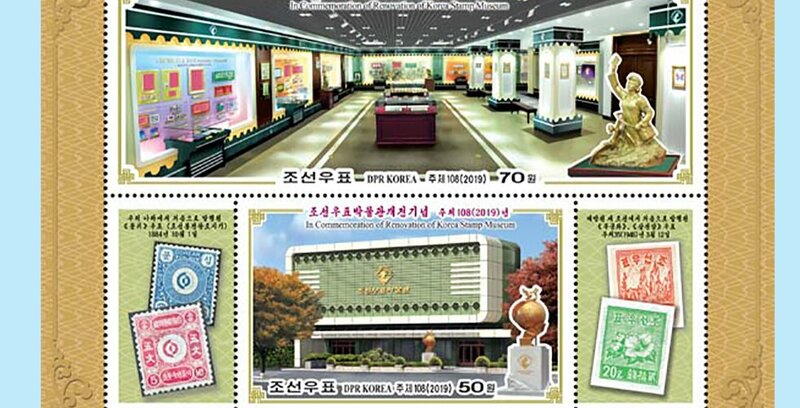 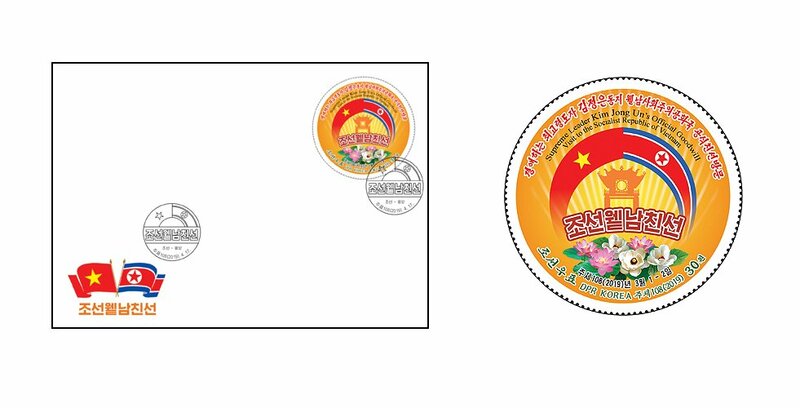 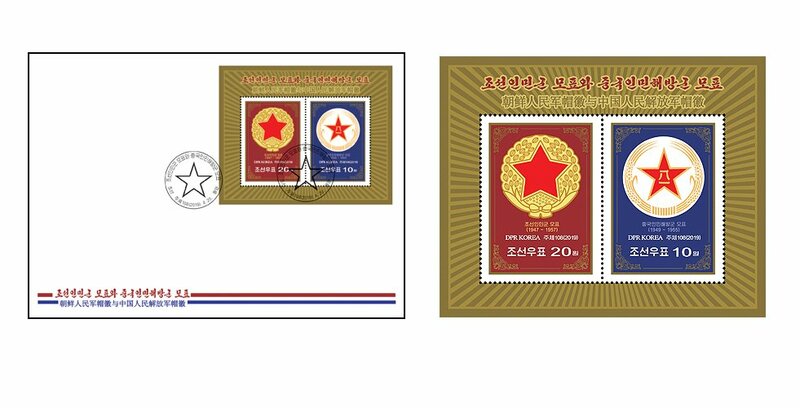 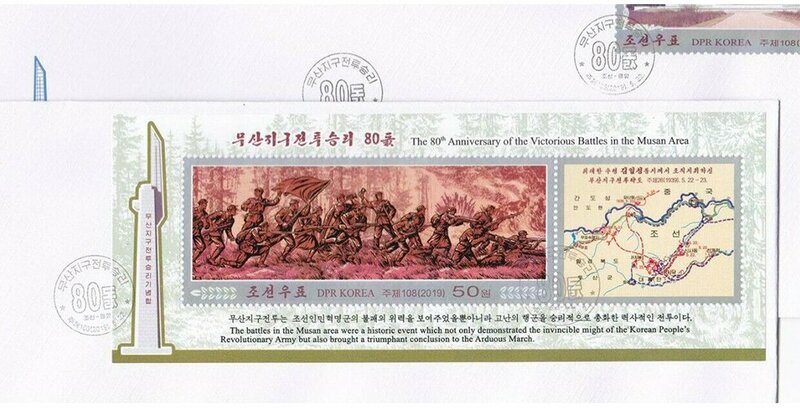 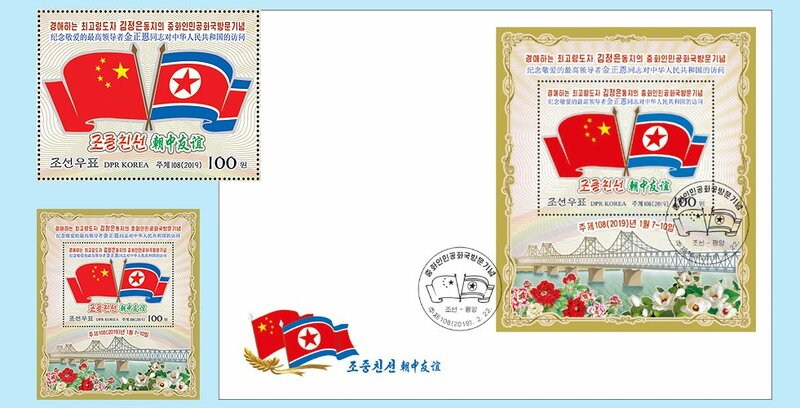 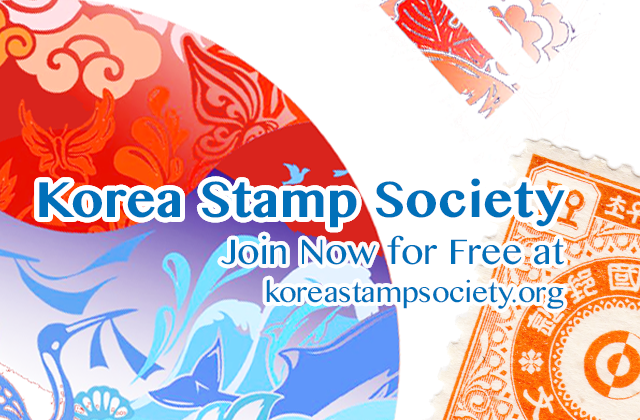 (News from 조선우표사 / Korea Stamp Corporation) In commemoration of the renovation of the Korea Stamp Museum the Korea Stamp Corporation issued a souvenir sheet containing two stamps and two seals.